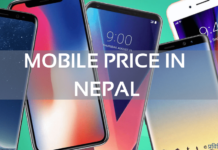 This list of “iPhone Price in Nepal” is completely updated on Jan 18th, 2019. 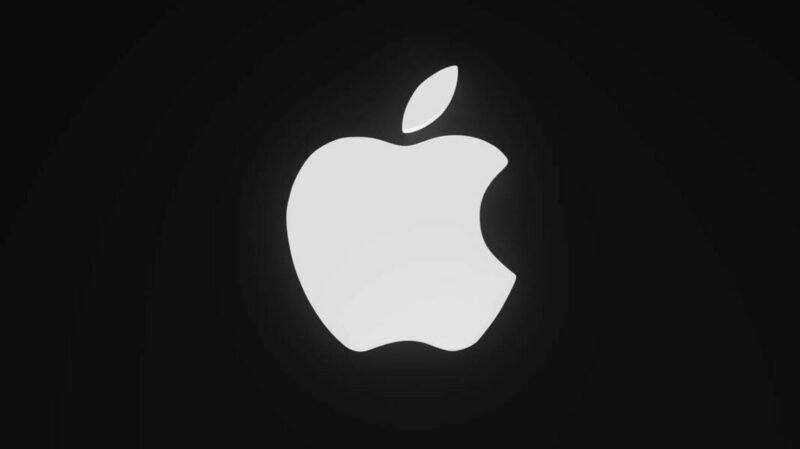 You can Ctrl+F to find the prices of specific iPhones quickly and easily. iPhones are one of the most luxurious, yet power-packed, smartphones in the world, and there’s no denying in that. And that’s what drive the celebs, business personnel and tech-nerds towards owning an iPhone. iPhones cost a load of money, probably enough to make someone’s pocket dry. The prices of the latest iterations of iPhones get crazier and crazier every time, setting a new bar for smartphone price. In here, Nepal, the latest and the most power-packed iPhone cost as high as two hundred thousand! Yeah, pretty damn high! And these expensive iPhones [and all other Apple products] are officially distributed here in Nepal by GenNext (Generation Next). 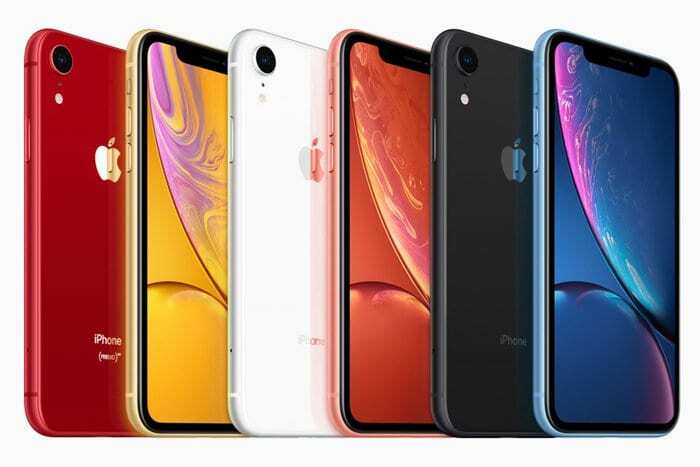 And so to make you decide which iPhones fall under your budget, here, in this “Apple iPhone Price in Nepal” post, we have compiled an updated price list of iPhones available in Nepal. 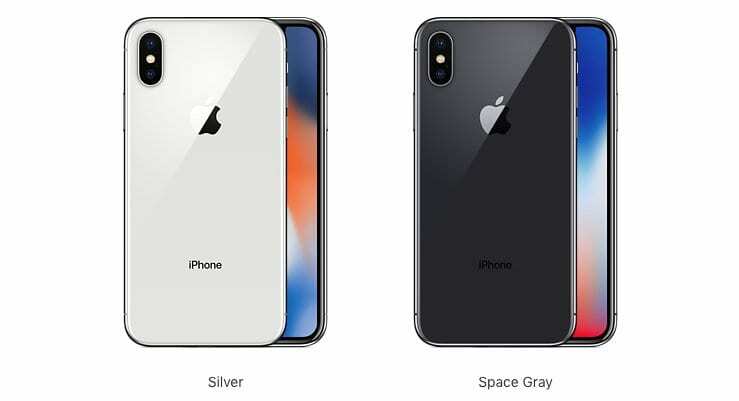 Note: Some of the older models of iPhones; the iPhone 5S, the iPhone SE, the iPhone 6, the iPhone 6S, the iPhone 6 Plus, the iPhone 6S Plus, the iPhone 7 and the iPhone 7 Plus sales are already discontinued. However, these models might or might not be available for purchase depending on the stock available in corresponding resellers’ stores! 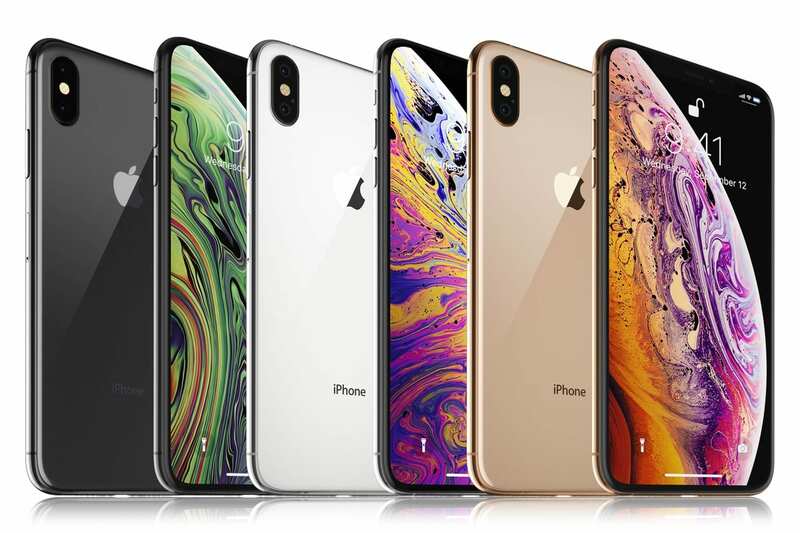 Where to buy genuinely registered Apple iPhones in Nepal from? 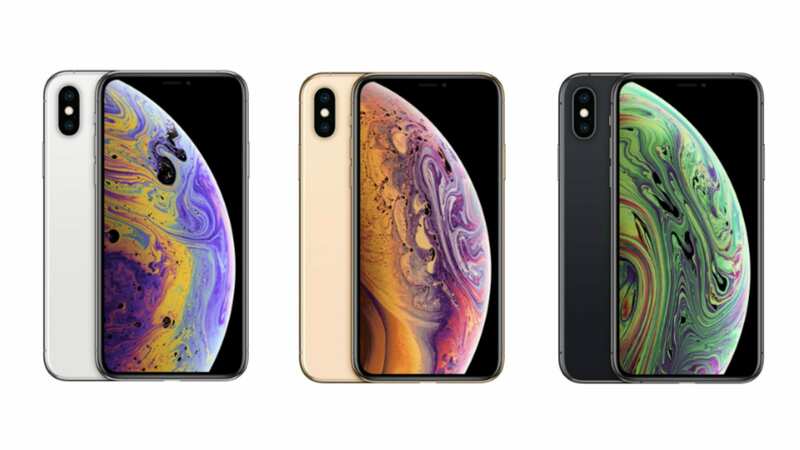 Apple’s iPhones cost a boat-load of money, and the fan-boys and fan-girls might try to get these heftily priced iPhones for a lower value. In that process, they might fall to black-marketed, theft or fake iPhones. And so, to prevent that, here are the list of 13 official retailers/stores — six inside the valley and seven outside the valley — that sell genuine iPhones only. Also, to confirm that the iPhones you’ve bought is genuine and registered for Nepal, head over to Gen Nxt Website and enter your IMEI number on your iPhones’ box. This list of iPhone Price in Nepal will be updated regularly, and if you have queries, please do let us know in the comments below!